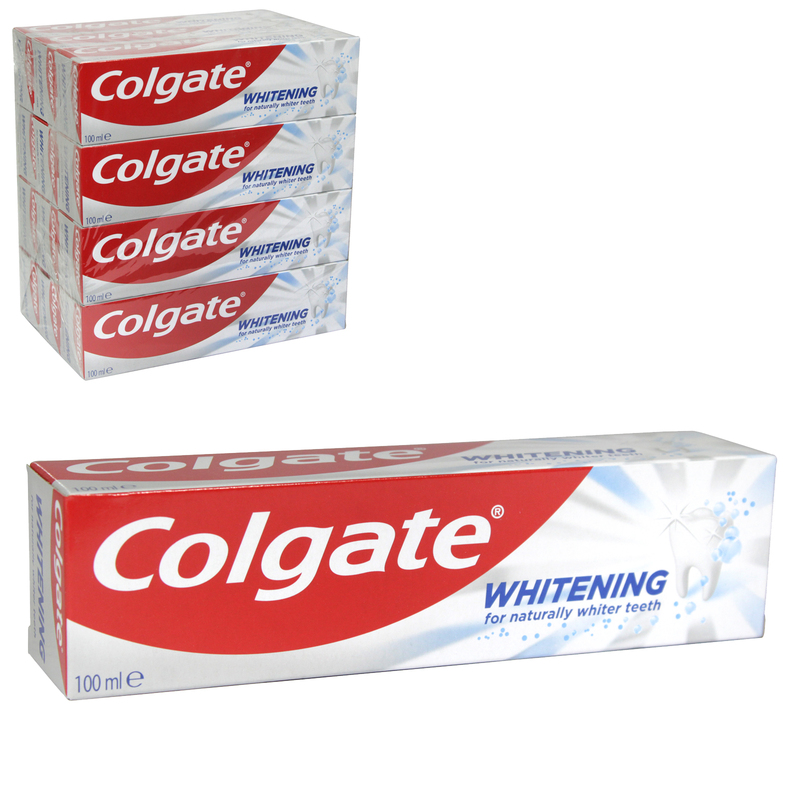 Colgate White toothpaste with active micro-cleansing crystals is clinically proven to gently polish and lift stains to give you whiter teeth in 14 days. You can safely use it every day for that bright smile that everyone will notice. Advanced formula with active micro-cleansing crystal... that gently polish your teeth and lift stains... to give you whiter teeth in 14 days.